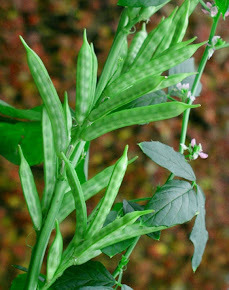 GUAR GUM INFORMATION AND GUAR GUM CULTIVATION IN INDIA: Will guar seed and guar gum prices keep rising or drop further ? 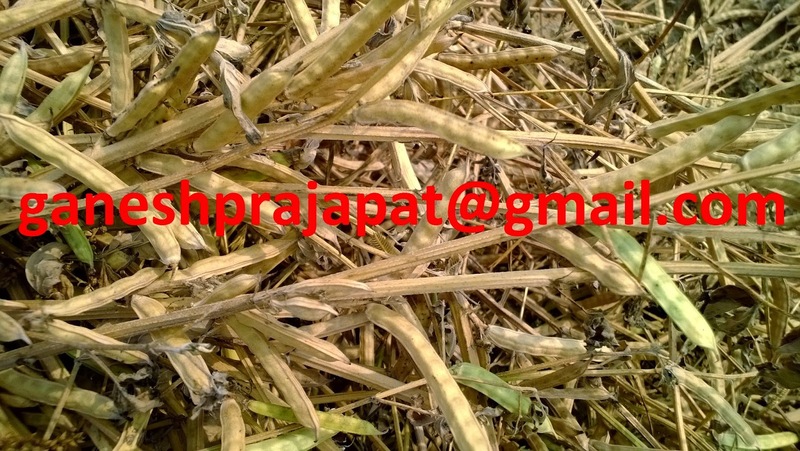 Will guar seed and guar gum prices keep rising or drop further ? Guar will open low and it will settle down to last level up to end of April contract. Last week we have seen major recovery in guar prices. 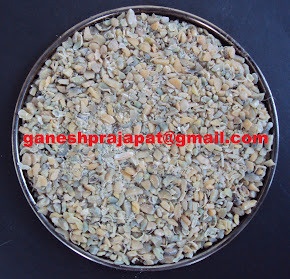 Guar seed and guar gum both improved very fast. This hike was highly speculative. At low volume speculators try to manipulate with circular trading to boost next contracts. In this process they pull out their investment with profit. This is time for Rabi commodity trading in guar growing belt. Price rise will not lead to improvement in trading and arrival of seed in market. Existing data predict that there will be further drop in guar gum export in this quarter as compared to last year. In May contract situation will same with decreasing trading volume speculators will active and will try to influence market upside. Investor should avoid low volume contracts as there is high risk of speculative trading. Farmer and trader both don't touch Guar seed in this period. If the farmer will reach to market then no one will ready to buy his produce except guar gum factories. Factories are located on major town and cities. We can say it is not approachable for every farmer. There is channel of unregistered small traders; generally these traders are located in every 4-5 villages. These traders purchase directly from farmers and collect from 4-5 villages and sell to factories. There is improvement in crude and natural gas in international market. If WTI crude crosses the level of 65 USD then guar may see further rise in rates. In international market crude may drop again as OPEC have taken decision to continue to increase their crude production? The current price is crude oil is not getting strong support of demand. There is still fear of further crush in crude prices. In grain market there is no arrival but there is sufficient arrival with running factories. With big processor there is sufficient own stock. There is no problem with supply side. Even before last year, the situation was same. There was regular rainfall up to April, after that Monsoon was good and was bumper production. In rain fed Guar growing belt the area will same as last year. 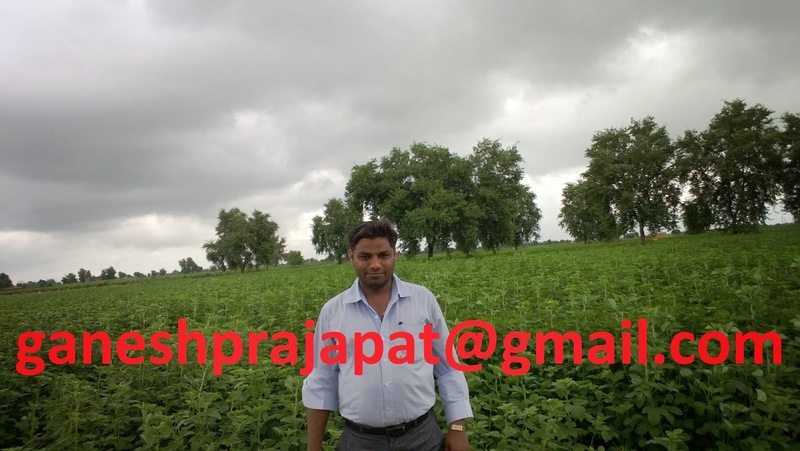 In irrigated belt farmer will switch to guar from cotton. Guar is still profitable than Cotton. Even in zero production situations there is sufficient seed for next year. Actual problem has created by producers themselves; they dumped stock in USA and selling in hyper competition. In international market crude is strengthening. 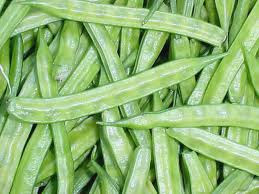 Currently it is giving strong support to guar seed and guar gum prices. In this week three main data will be released,which will decide the future of crude. The American Petroleum Institute, an industry group, is to publish its weekly report on oil supplies. The U.S. is to release data on existing home sales as well as a government report on oil inventories. China is to release private sector data on manufacturing activity.